Volunteers are needed to help the Methodist Church of PR as they recover from the effects of Hurricanes Irma and Maria. Registrations are now being taken for both Early Response Teams (ERT’s) and Long-Term Recover Mission Teams (LTRs). 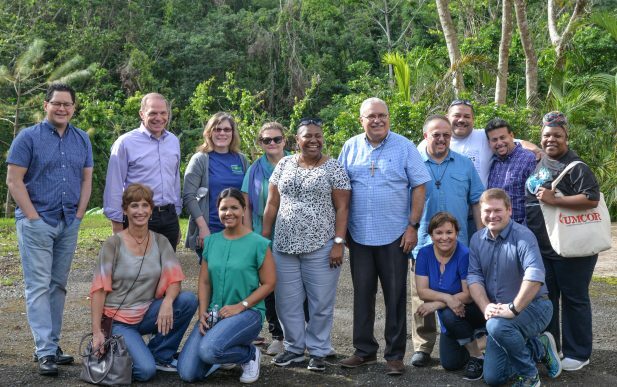 UMCOR is coordinating ERTs to Puerto Rico in cooperation with the Methodist Church of Puerto Rico. UMCOR has established a centralized volunteer coordination mechanism in cooperation with UMVIM for this purpose and requests that one person from each conference serve as the “gatekeeper” for the identification of teams and initial coordination with the Local Mission coordinator in PR. If you are interested in sending a Mission team to Puerto Rico, please email our GNJ UMVIM Coordinator Brittany Rusk. 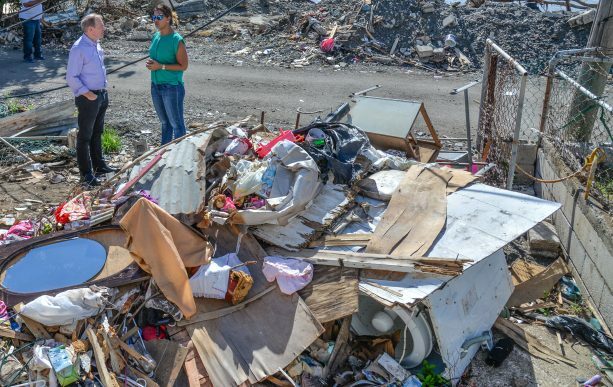 Click here to review the Volunteer Guidelines set by the Methodist Church of Puerto Rico for Volunteer teams.